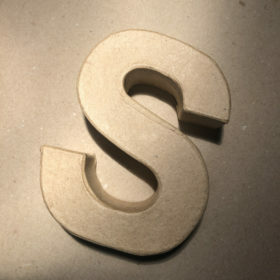 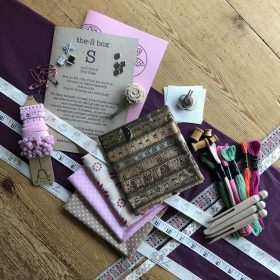 the-S box a single month craft subscription box ! 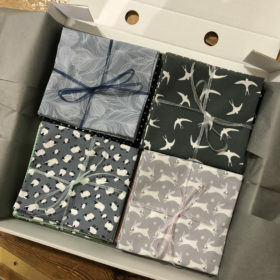 the latest month’s selection. 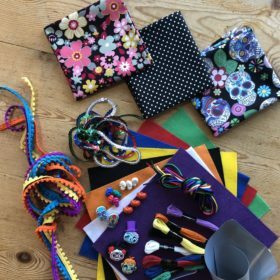 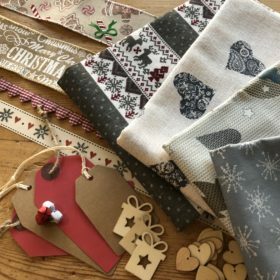 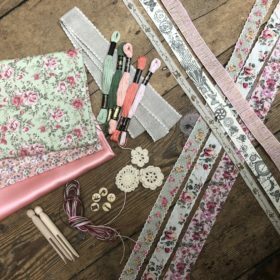 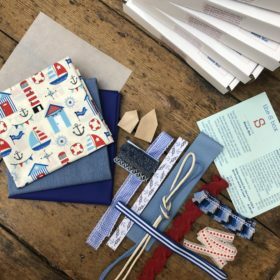 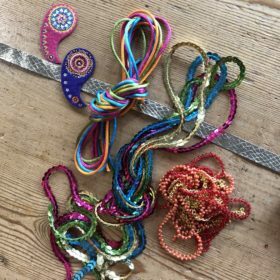 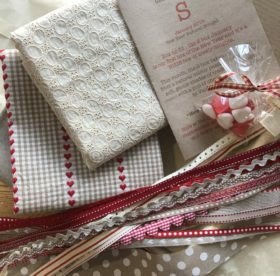 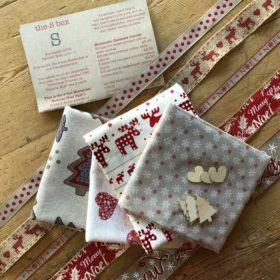 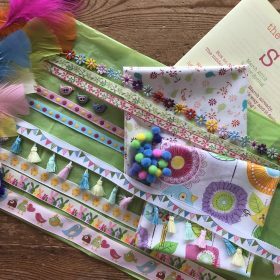 the-S box is jammed full of fantastic, themed, seasonal creative goodies; fabric and haberdashery, to do and make, sew and craft and exciting surprises!